It took me a while to figure out something that is actually very simple and logical… I couldn’t get the different parts of the Remote Server Administration Tools (RSAT) enabled by command-line on Windows 7 x64… On Windows 7 x86 it’s pretty straight forward, as it can be done with the default DISM commands. But on Windows 7 x64 it is kind of hard to get it to use the correct version of DISM. Download the full installer(s) of Remote Server Administration Tools (amd64fre_GRMRSATX_MSU.msu and/ or x86fre_GRMRSAT_MSU.msu) here: http://www.microsoft.com/downloads/en/details.aspx?FamilyID=7d2f6ad7-656b-4313-a005-4e344e43997d&displaylang=en. Copy the code above and create a batch-file. 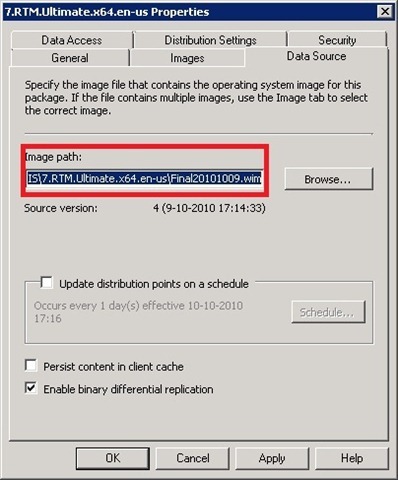 Create a new Package in ConfigMgr 2007 (Site Database > Computer Management > Software Distribution > Packages) and point the Data Source to the location where the installer(s) and the batch-file are. Create a new Program with the newly created package and use as command-line the name of the, just created, batch file. Create a new Advertisement of the newly created program and it is all ready to install and enable! 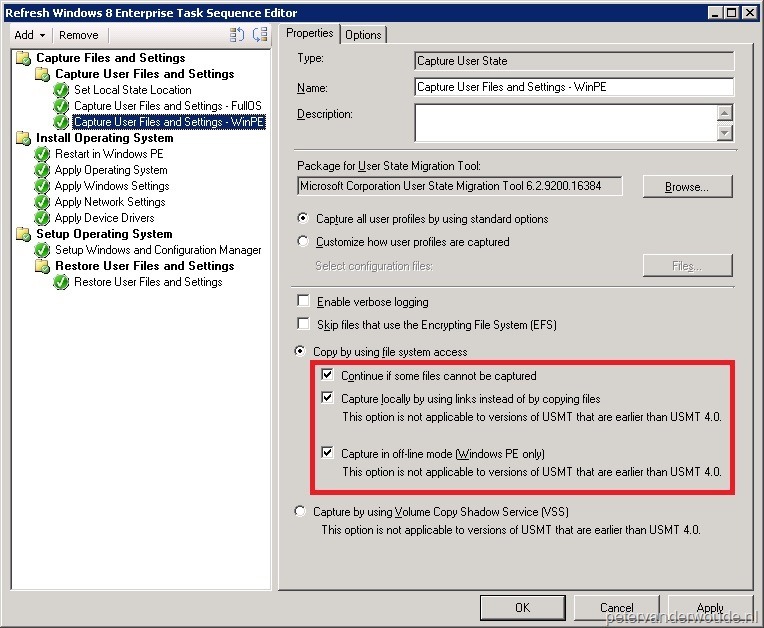 Inspired by a previous post about the option to Schedule Updates for an already existing Operating System Image in ConfigMgr vNext, I created a little batch-file to do something similar without the GUI of ConfigMgr vNext. 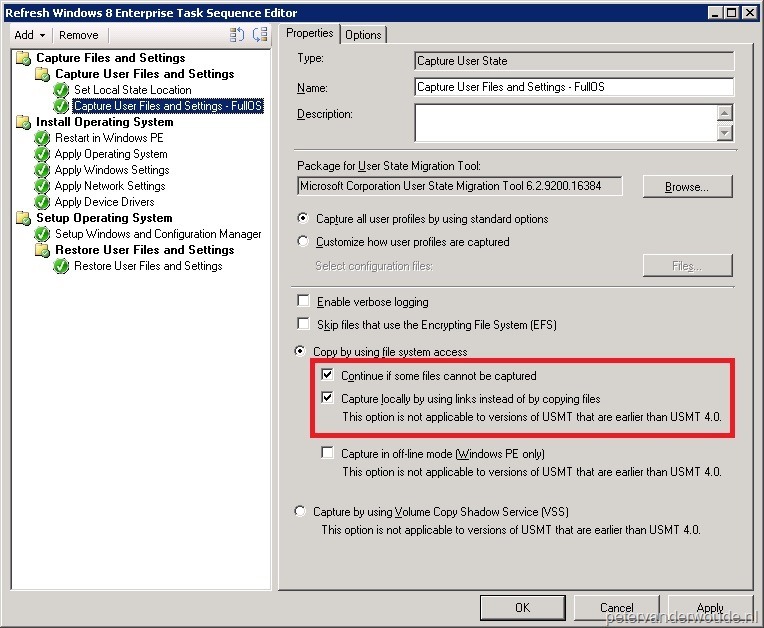 Of course, I do know that the ‘best practice’ for ConfigMgr 2007 is to just run another Build and Capture Task Sequence, but in some cases this can come in handy. One thing is for sure, this updates a Windows 7 Image within fifteen minutes. Now lets start with a little background story, to explain why in some situations there might be the need for this batch-file. 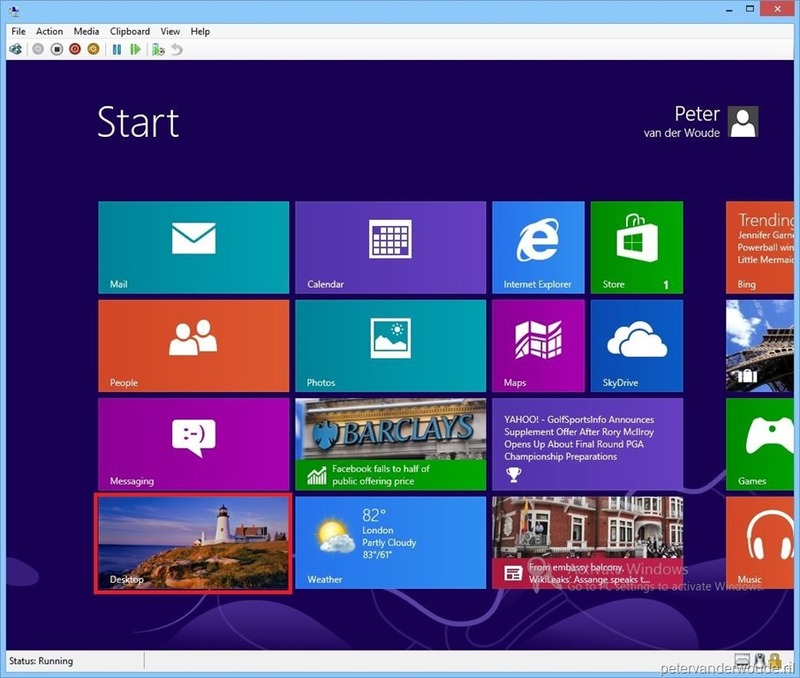 Every month there are new Software Updates released by Microsoft. During the Software Updates Deployment the, for the organization needed, updates get selected and downloaded to the Software Update Package. In other words, the, for the organization needed, updates are already downloaded and available. To update the existing image with the newest updates, the ‘best practice’ is to deploy the newest updates and run another Build and Capture Task Sequence. Sometimes, especially at smaller companies, this is considered as a lot of extra work/ effort and because of that, it is often forgotten. Even though an up-to-date Windows 7 Image deploys a lot faster then a Windows 7 Image that still has to install a lot of Software Updates. So to help out the people that are just to busy (you can actually fill in anything you want, I just like to think that they are to busy), I created this batch-file that will do everything. The current setup of the batch-file assumes that there is a Software Updates Package for all Windows 7 (x86 and x64) updates. The Package source of this package is used as input for this batch-file. 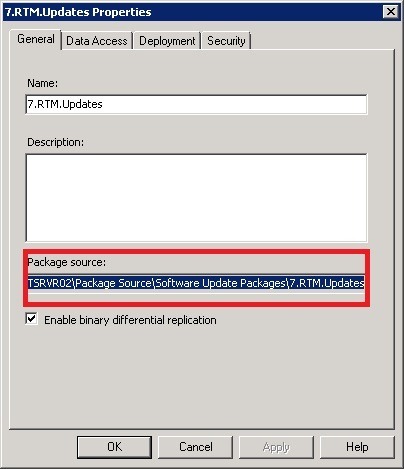 This location can be found in the Properties of the Software Updates Package (see the first picture) in the ConfigMgr Console. By doing this, it is not needed to re-download the Software Updates, it’s only needed to gather the Software Updates together from all the subdirectories. 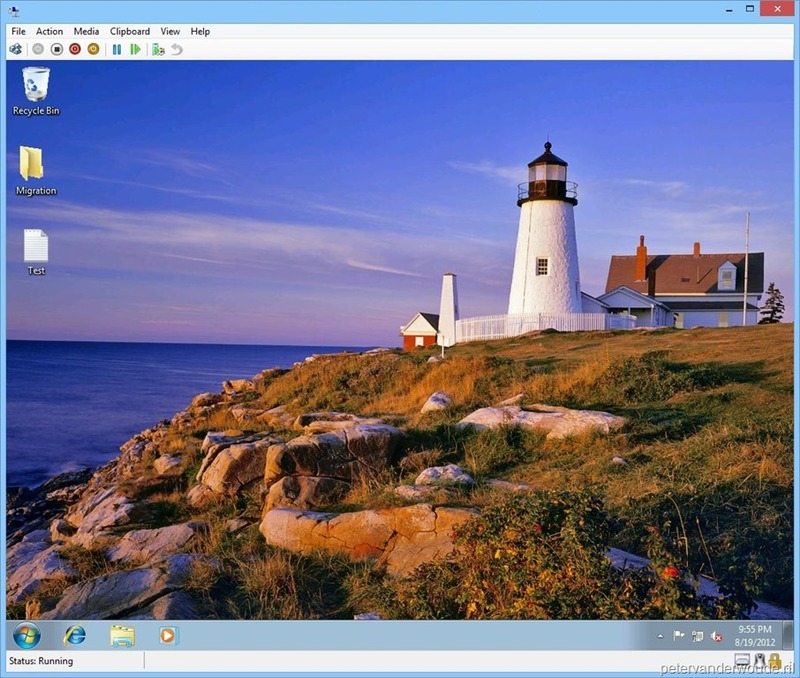 Another important input for the batch-file is the location of the Windows 7 Image, which has to be updated. 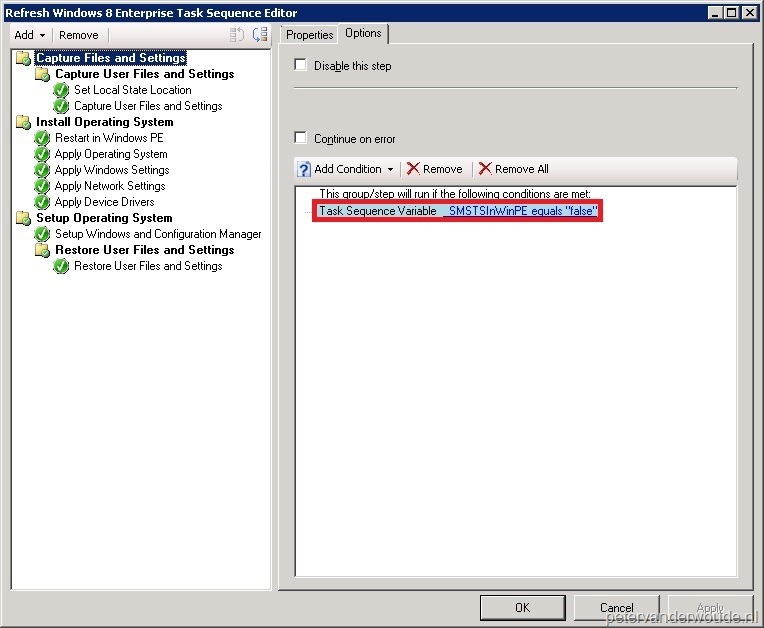 For this the Image path can be used, which can be found in the Properties of the Operating System Image (see the second picture) in the ConfigMgr Console. Don’t forget that it is still needed to update the Distribution Point(s) after the batch-file has run! As we know now a little background story and we know where the most important parts of the input comes from, lets take a look at the batch-file that will make it happen. %1 – Presents the volume that can be used to store the temporary folders. %2 – Presents the full location of the Software Updates Package source. %3 – Presents the architecture of the Operating System. %4 – Presents the full location of the Operating System Image, including the name of it. %5 – Presents the date of the oldest Software Updates that have to be added (Format: MM-DD-YYYY). 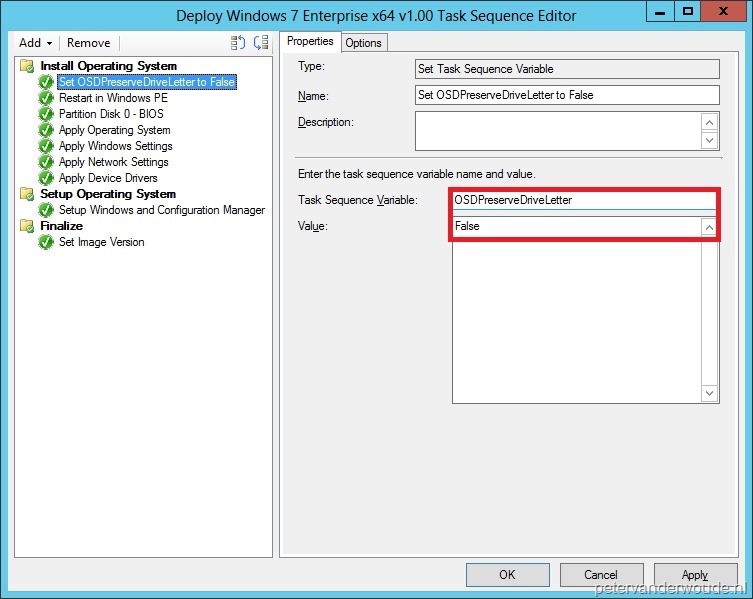 Last week I had some problems with opening the ConfigMgr Console. The weird part was that the error only appeared for one user. This was the error I got: MMC cannot open the file <driver>:\Program Files (x86)\Microsoft Configuration Manager\AdminUI\bin\adminconsole.msc. This may be because the file does not excist, is not an MMC console, or was created by a later version of MMC. This may also be because you do not have sufficient rights to the file. Then I figured that, because the ConfigMgr Console is a MMC snap-in, it creates a version in the user profile. Because I use Windows 7 and Windows Server 2008 R2 it is located at: <Drive>:\Users\<Username>\AppData\Roaming\Microsoft\MMC\adminconsole.msc. So after deleting the version from the profile and restarting the ConfigMgr Console it all worked like a charm. Today a little newsflash from the System Center Configuration Manager team. 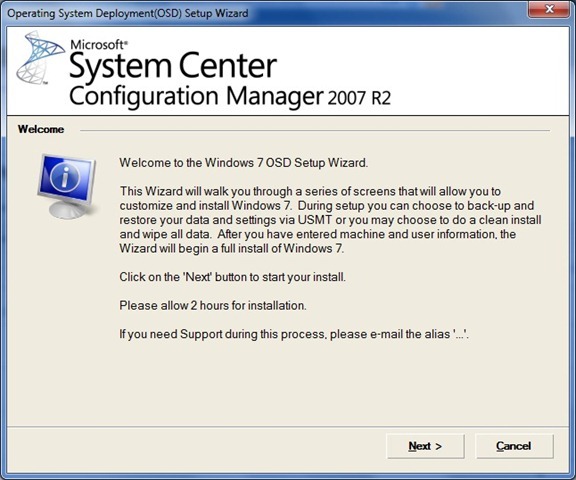 The System Center Configuration Manager team would like to announce that the following has been released and available for download: Configuration Manager 2007 Service Pack 2 Release Candidate. This is the official Release Candidate build for Configuration Manager 2007 SP2. Refer to the SP2 Overview article posted on the primary Configuration Manager MSConnect site for all the new features and new supported configurations. 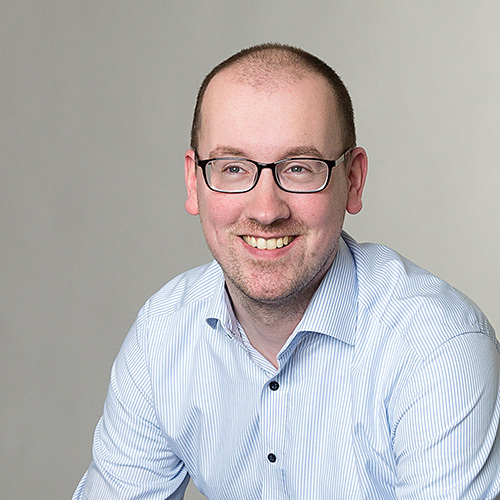 Hotfixes included in SP2 article can be found on the primary Configuration Manager MSConnect page. Deployment guides for BranchCache and the new AMT features are available in the download section. The new OpsMgr07 R2 ConfigMgr07 Management Pack can also be downloaded, this supports 64bit OpsMgr client agents. Please review the Release Notes before performing any installation and upgrade. All registered Sp2 Open Beta users can submit bugs, design change requests (DCR’s), and other feedback. 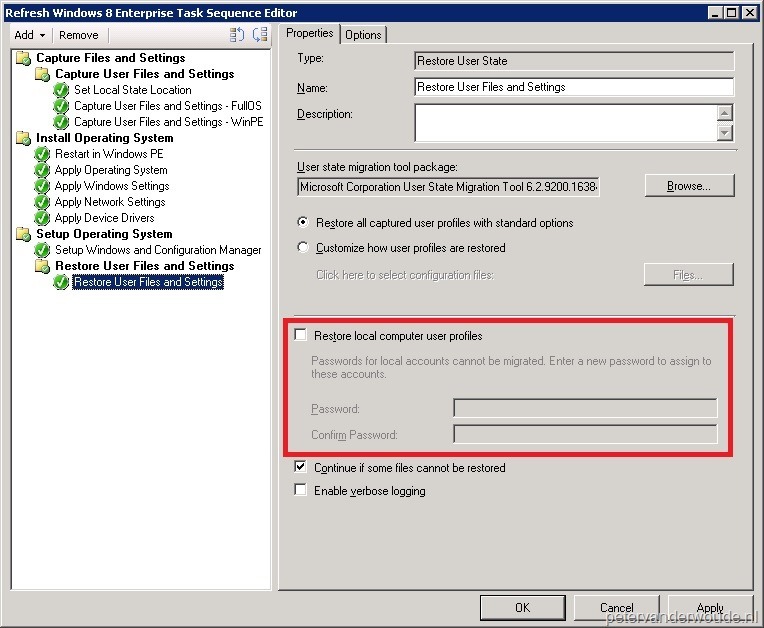 See the help link on the ConfigMgr MSConnect homepage for more instructions. Newsgroups are a great way to post questions and receive general support question answers.